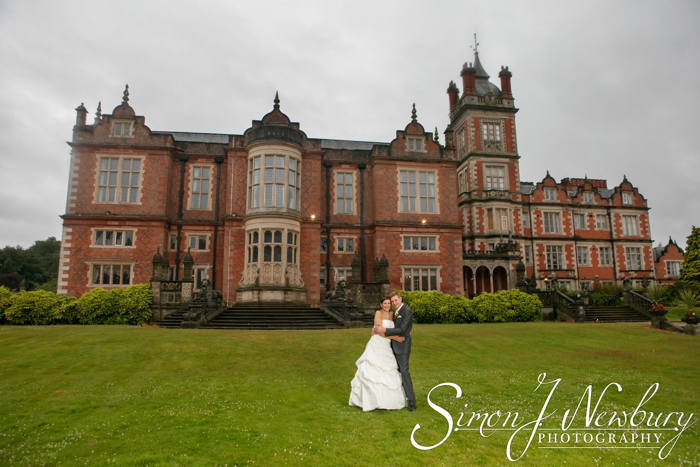 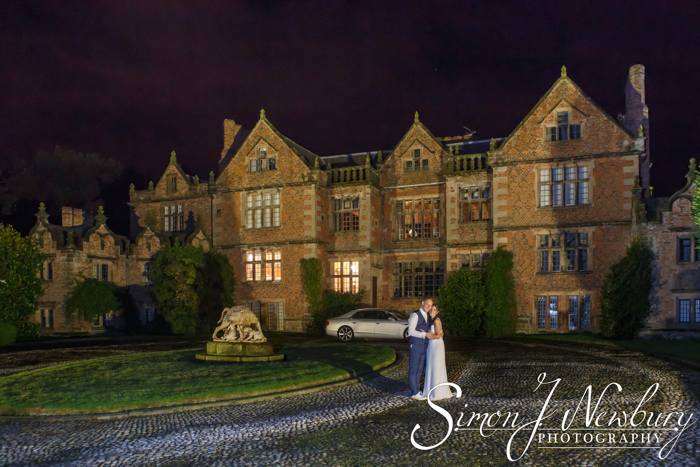 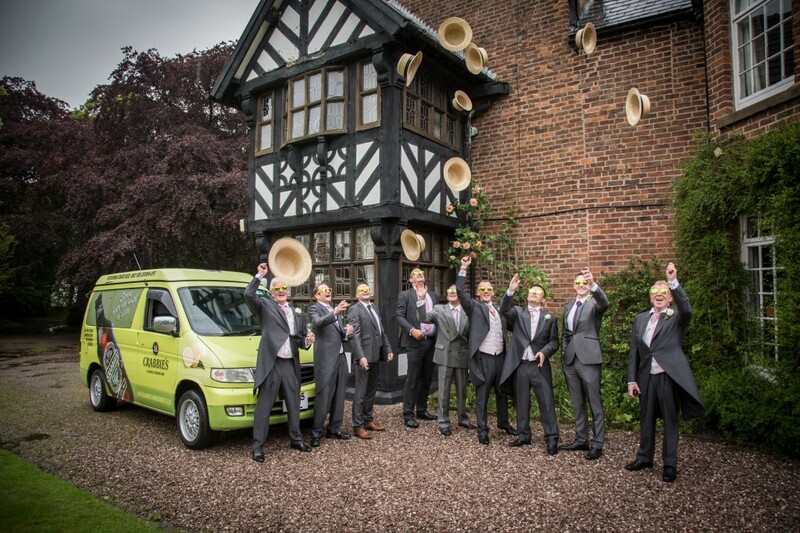 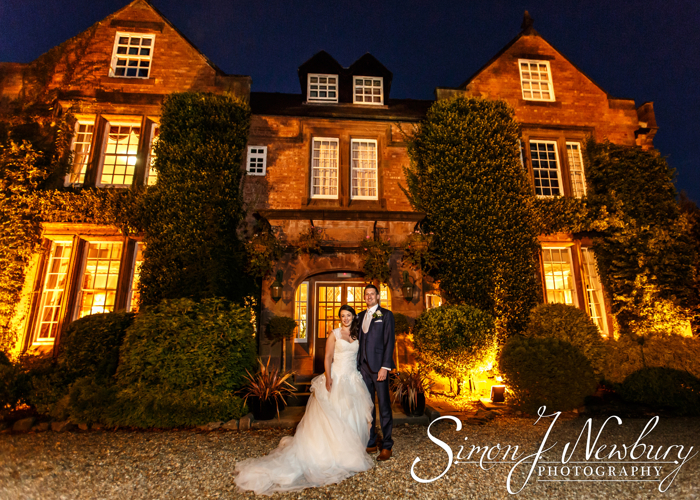 There was a big surprise for the guests at a recent wedding we photographed at Haslington Hall. 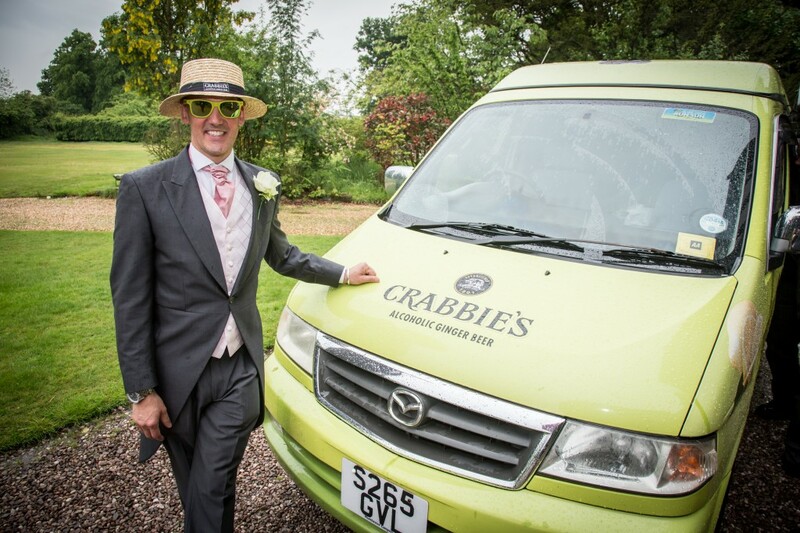 After the ceremony a bright green Crabbies van turned up with hats, flip flops and sunglasses. 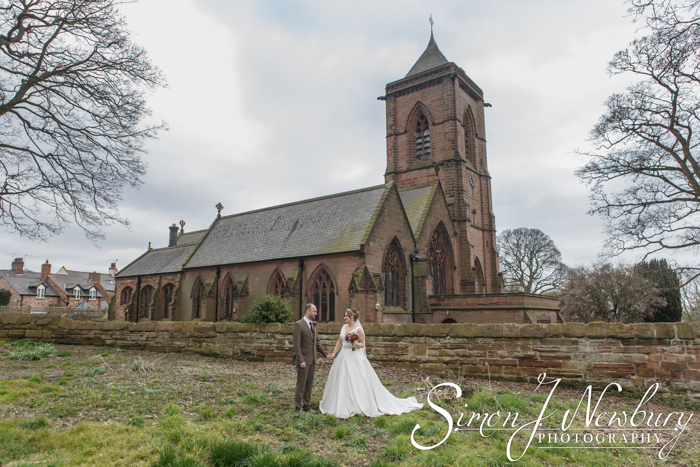 Sadly the weather didn’t come along with the van! 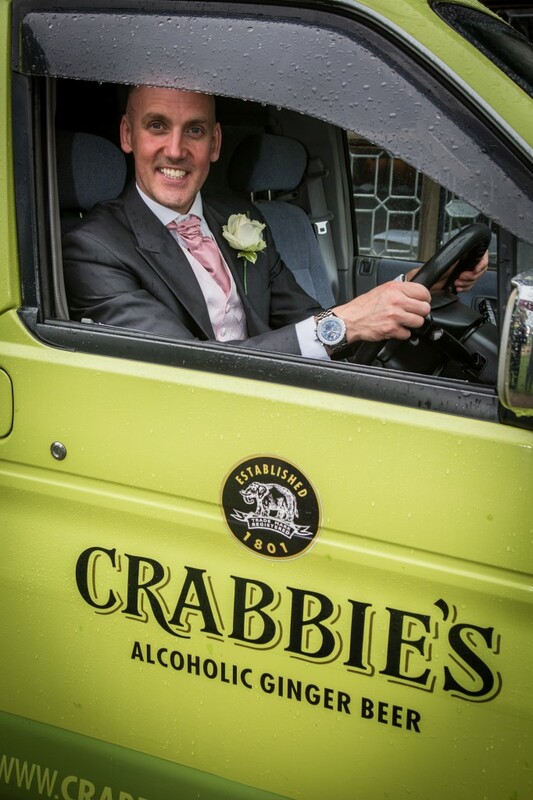 Groom Shane held his stag do at the Grand National at Aintree which of course is sponsored by Crabbies. 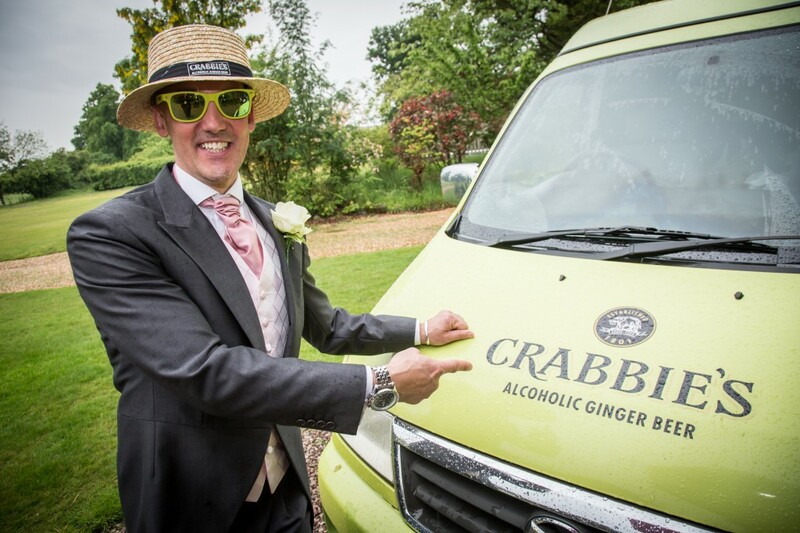 Shane got chatting to the Crabbies team and they promised to send along their huge bright green double decker bus on the wedding day. 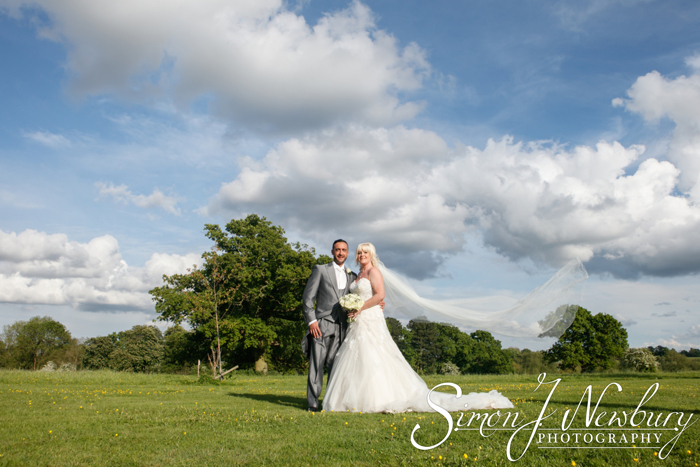 Sadly the winding roads and low trees meant the big bus wasn’t able to make it! 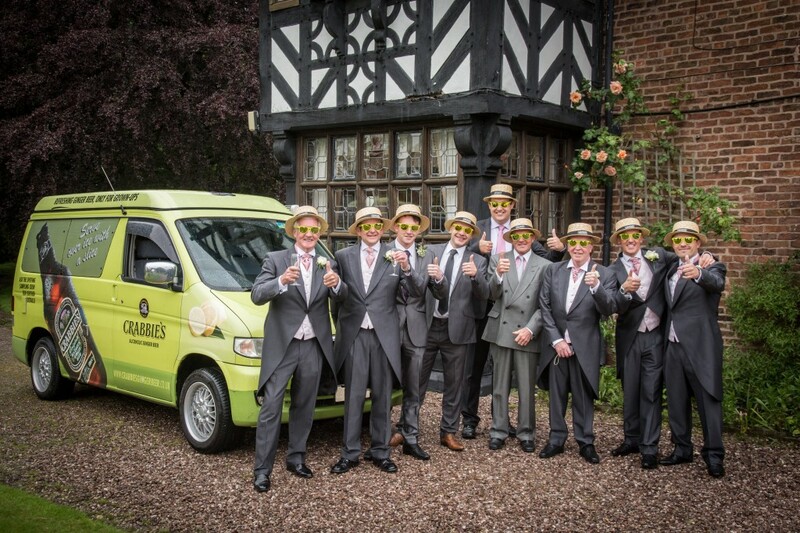 Plan B was the bright green van which made it to the historic hall! 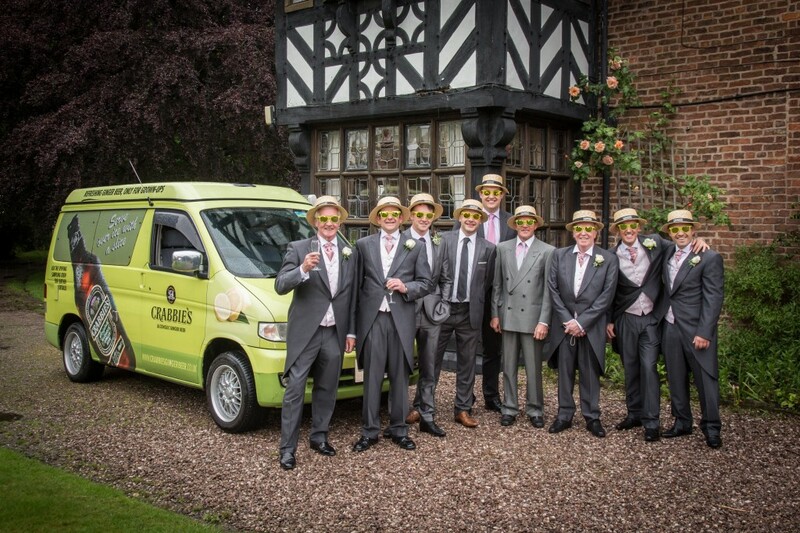 We got some groomsman photos by the van complete with shades and summer hats as well as a few of Shane in the van. 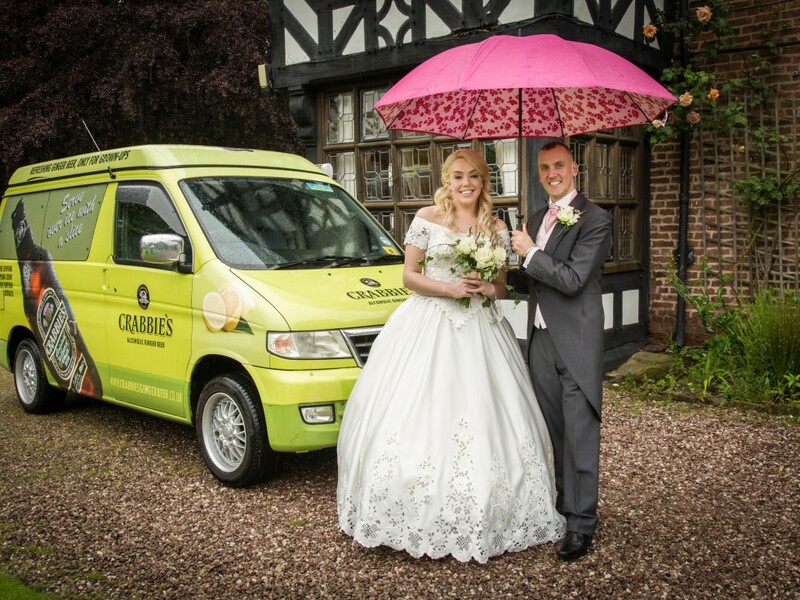 We managed to get a photo of Shane & Alison together by the van with the help of a huge brolly! 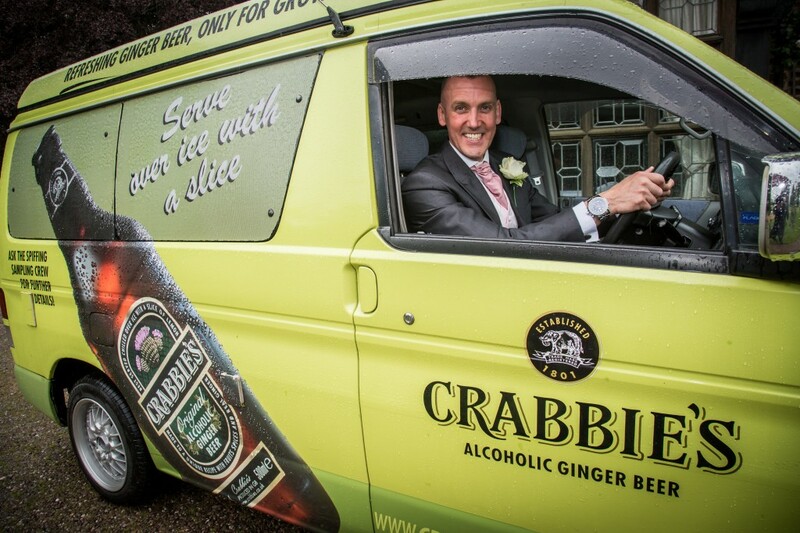 I would also like to send my thanks to the Crabbie’s van driver who helped out by holding a brolly over me! 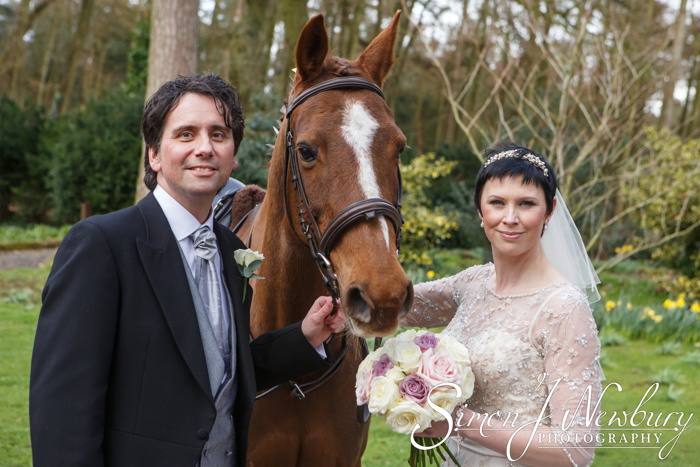 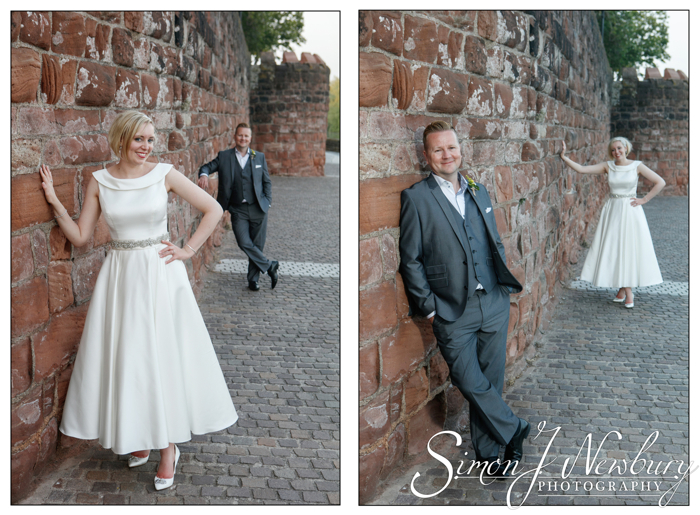 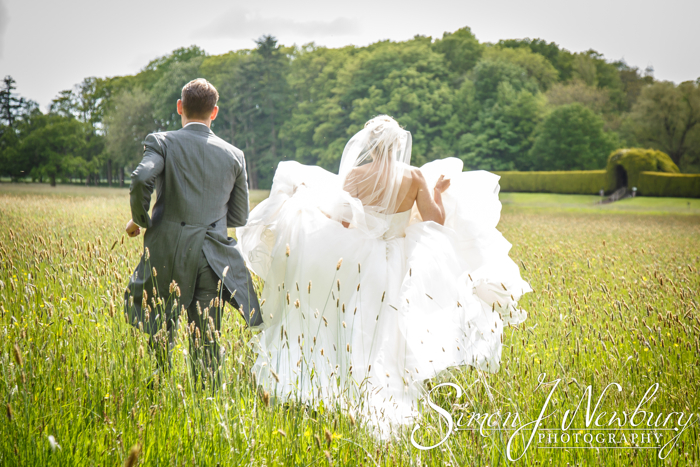 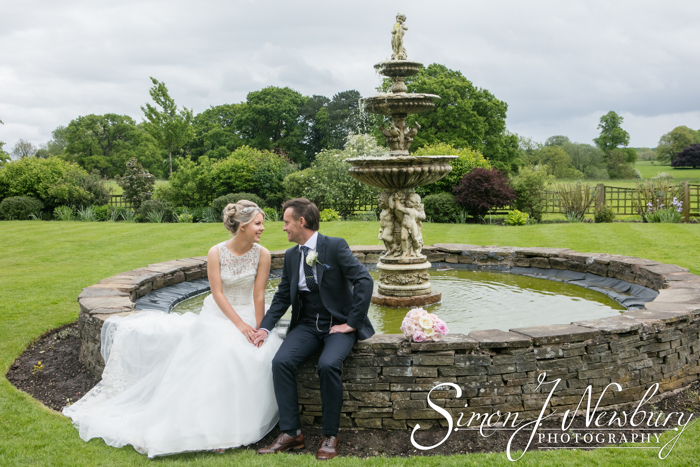 For more information about our wedding photography services, head over to our dedicated website!